Under the recent Reform of the CGIAR with a new development-impact focused strategy and results framework (SRF), IARCs coordinated by a legally establishedConsortium and funded by the CGIAR Fund Council, play an important role in generating international public goods through research and support to national agricultural research systems programmes and capacities. 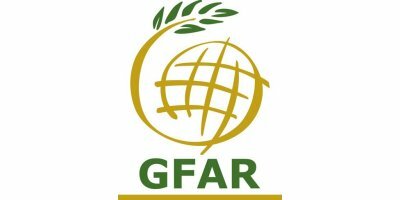 GFAR is a member of the CGIAR Fund Council alongside funding agencies, national institutions from around the world and representatives from Regional Fora. The collaboration between GFAR and the CGIAR is exemplified by the representation of the CGIAR Consortium in GFAR’s Steering Committee, and its collaboration and contribution to the organization of the Global Conferences on Agricultural Research for development (GCARDs) that have replaced the former CGIAR Annual meetings and GFAR triennial General Assembly. Under the new Strategy and Results Framework, CGIAR supported centers and partner institutions collaborate to a set of CGIAR Research Programs (CRPs) that aim to address today’s most pressing agricultural research for development challenges. No reviews were found for International Agricultural Research Centres (IARCs). Be the first to review!